Ah, November. 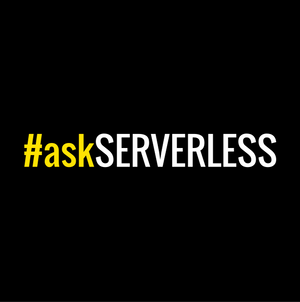 The month of re:Invent, pumpkin spice, and now: the #noServerNovember challenge. 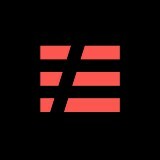 We’re happy to release v1.4.0 of the Serverless Framework!